Some food that offers “artificial flavoring” like blueberries don’t actually contain real blueberries. 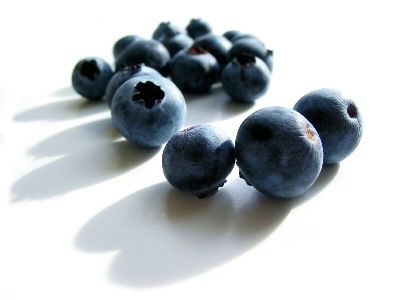 From blueberry muffins, to blueberry granola and blueberry sauce, these food products are more than likely to be made up from chemical alteration. If you’re going to be craving for any flavorings, it’s best if you buy your own fresh ingredients. (In this case, blueberries. 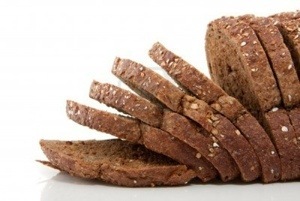 Multi-grain bread may sound healthy at first, but if you look closely at the ingredients, you’ll notice that there’s a mixture of white bread and whole grains included. More often than not, these bread contains a few mix of whole-grains ingredients to pass FDA food regulation to claim itself “multi-grain”. It’s also another reason why some food like chocolate bars are allowed to list on their wrapper ,”Made from real chocolate” when most really contain less than 10% cocoa. Moral of this tip: Stick to whole wheat bread. 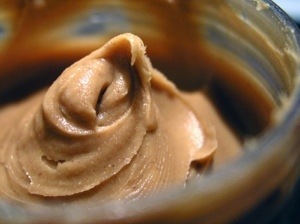 When fat is taken out from peanut butter, there has to be some kind of ingredient added to not make it taste so bland. After all, when you’re eating peanut butter, you are basically eating fat, which is okay, humans need fat for the body. However in this case, lots of unnecessary sugar are added when peanut butter gets reduced in fat. If you’re going to eat peanut butter, you might as well get the real thing, full on fatty peanut butter. 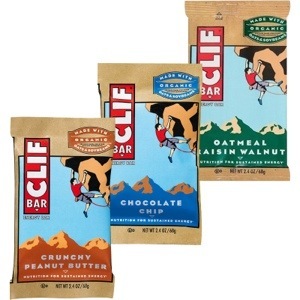 Not all protein bars are bad, but most of them are, like Clif Bars. Simply put, if your protein bar contains high carbs, high fat, and taste too delicious, that protein bar might as well come pre-Snickers’ wrapped. In the end, you should not have to rely on protein bars as a daily food staple. Vitamin Water has been a very popular drink over the years. Their marketing scheme makes consumers think that because it contains vitamin, it must be healthy for you. 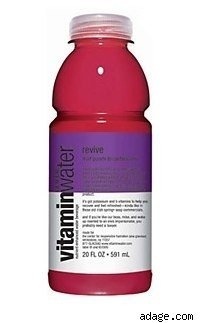 Contrary to belief, Vitamin Water is not healthy to drink. They contain over 30 grams of sugar. You might as well go drink a soda if you’re craving for that instead. 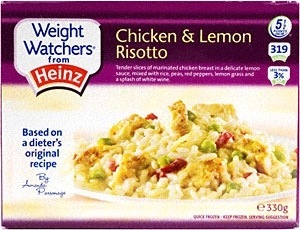 “Healthy” frozen dinner are such irony labels. Frozen dinners like Lean Cuisine, Healthy Choice, and Weight Waters are much better choices than the average TV dinner, but they still contain high sodium, have a high fat content and/ or added high fructose corn syrup and sugar. The next time you buy something frozen, look at the ingredients and see if you can even recognize five of them. Next Post Killer leg workout!